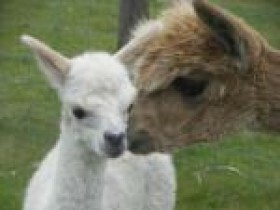 Burnt Fen Alpacas is a working alpaca farm situated near Horning. 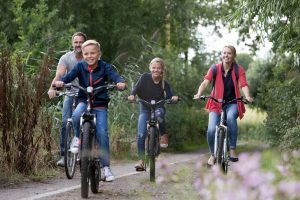 As well as being able to enjoy time with the alpacas ambling around Burnt Fen Broad, visitors can book a days felting course in Kurt – a Mongolian Yurt. 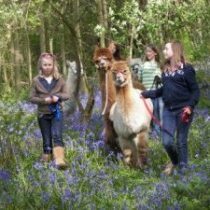 Ann Nickerson is a spinner, felter and weaver of alpaca fibre and is passionate about her alpacas and working with their wonderful fibre.